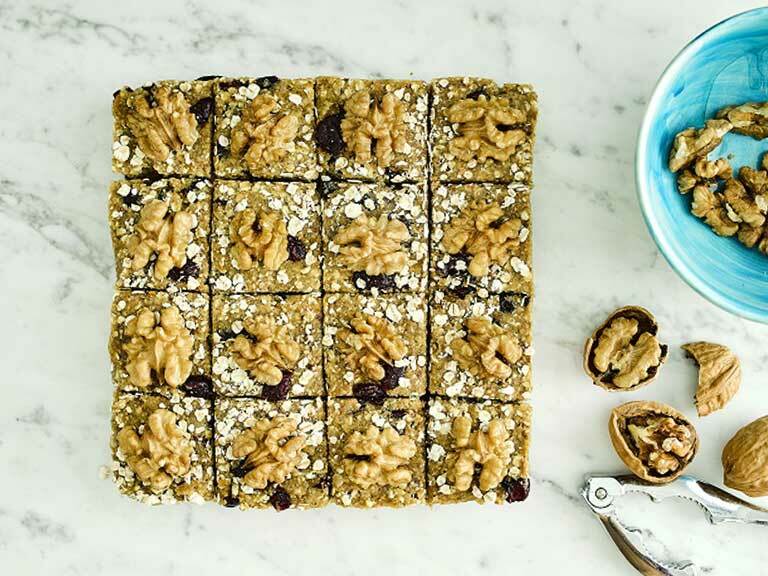 Healthy fig, orange, cranberry and walnut raw flapjacks. 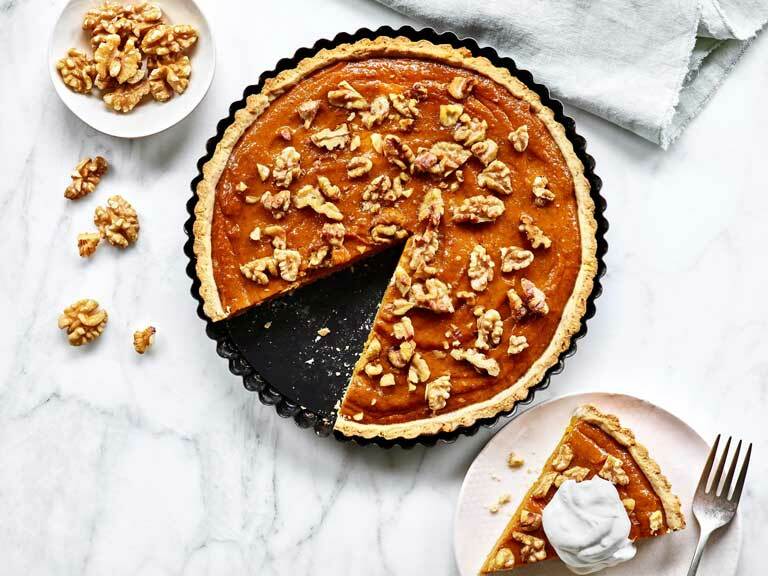 A smooth and creamy tart filling with a walnut pastry crust. 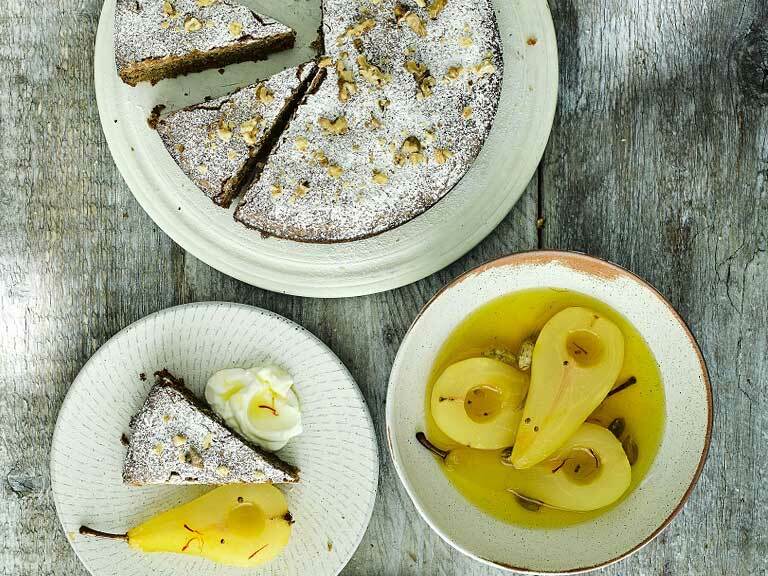 A flourless cake with gently spiced poached pears. 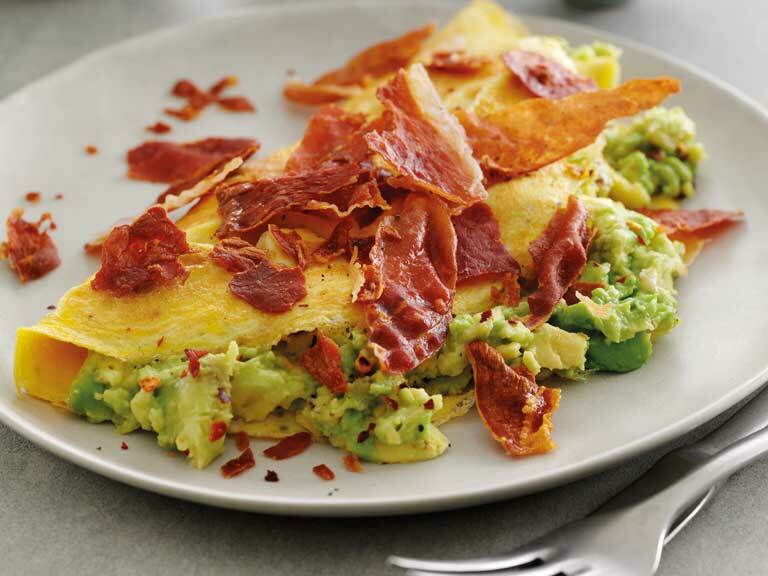 This quick avocado and prosciutto omelette is ready in minutes. 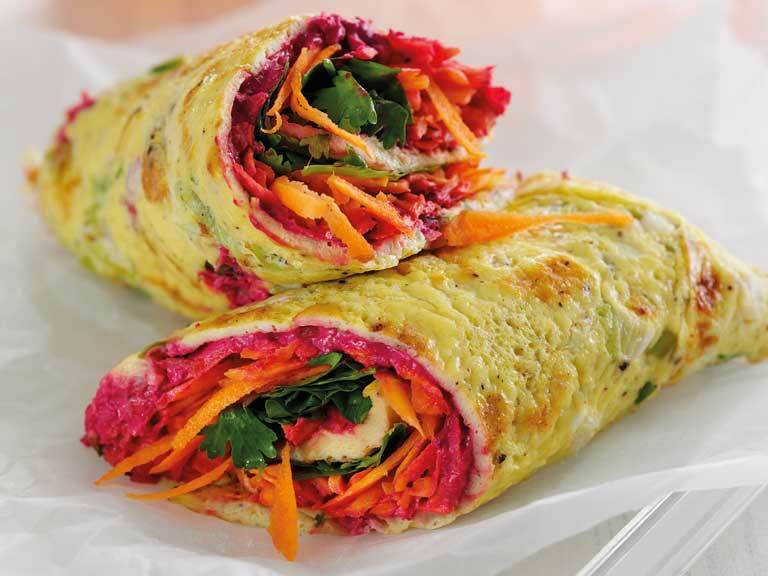 A quick gluten-free and vegetarian lunch. 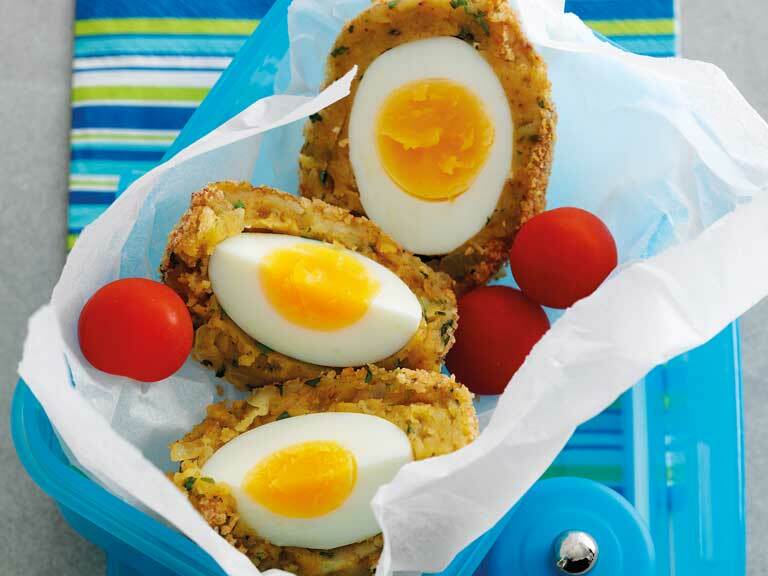 Boiled eggs surrounded by a layer of spicy mashed potato and crispy breadcrumbs. 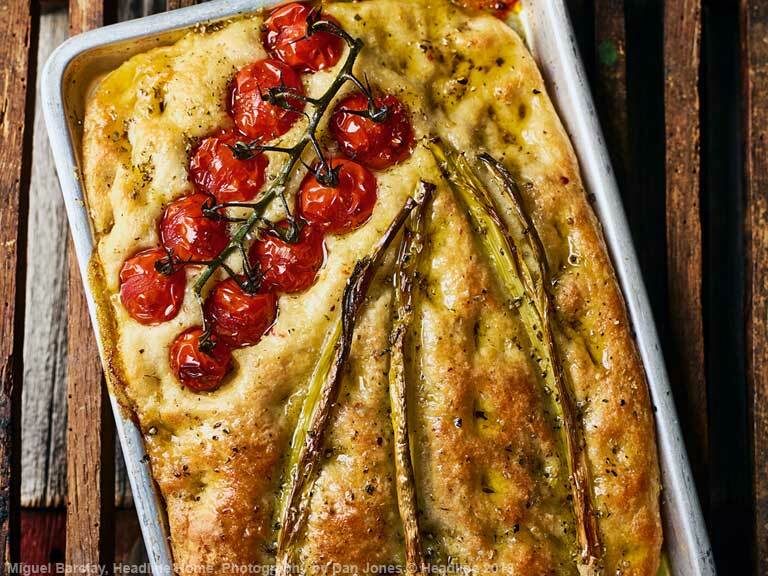 No need to knead this easy focaccia recipe, just let the radiator do the hard work for you. 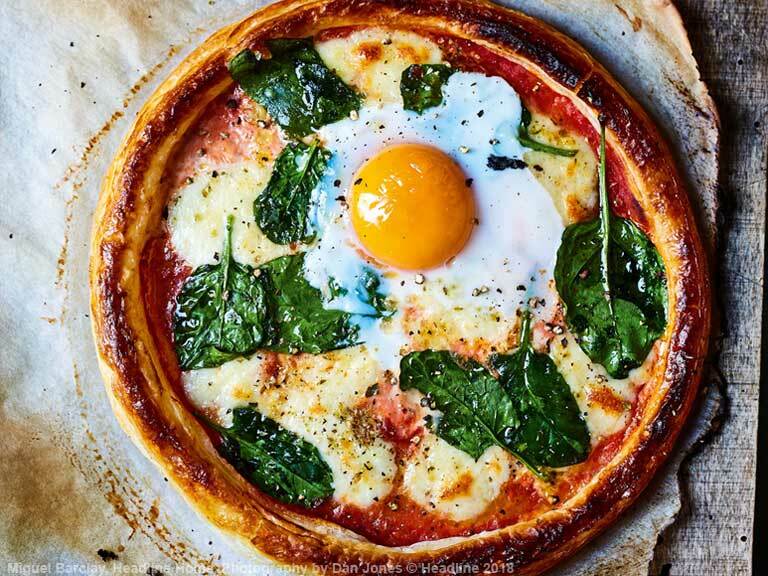 Miguel Barclay, the £1 chef, shares his easy pizza shortcut that uses a puff pastry base. 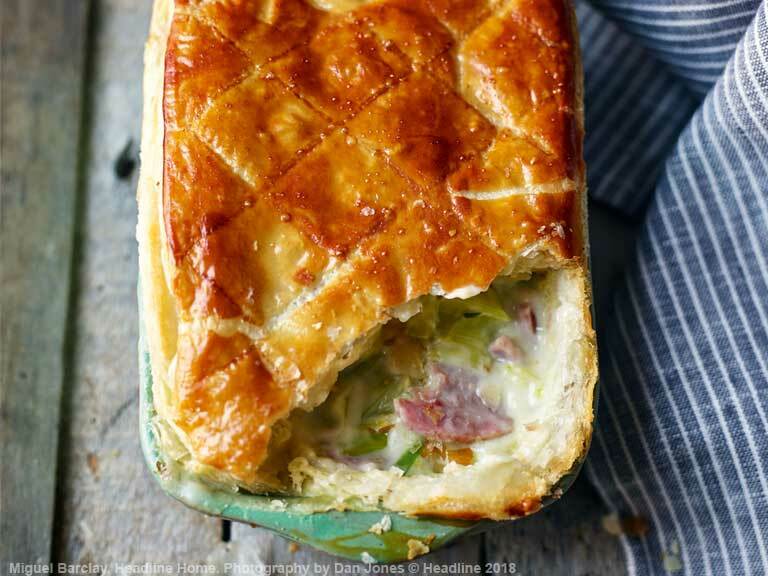 One Pound Meals writer Miguel Barclay shares his easy cheesy ham and leek pie. 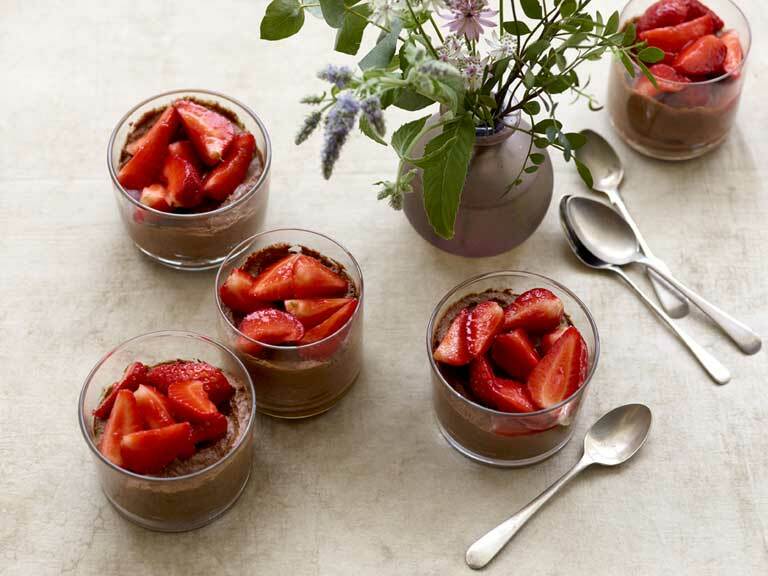 A rich, chocolately dessert topped with luscious fresh strawberries.